VSCO is suing PicsArt over reverse-engineered photo filters. Is preset armageddon approaching? VSCO is suing PicsArt, a photo-sharing platform and editing app, for allegedly ripping off the company’s presets. While VSCO isn’t the only company to offer presets for sale (as well as free ones), they’re undoubtedly the best example of a company that has married community and photo editing. Early in VSCO’s existence, they offered a series of presets based off of classic film emulations that worked in tandem with Lightroom and Photoshop. 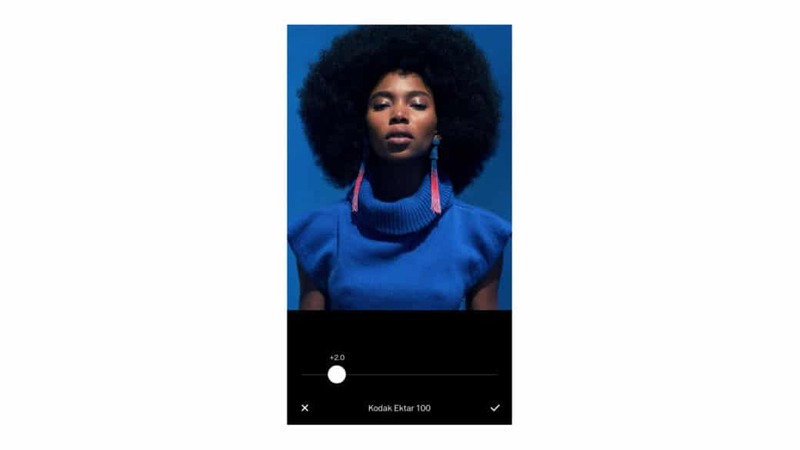 Since then, VSCO has turned the corner to focus primarily on mobile and with it, a subscription service called VSCO X. VSCO X offers exclusive presets, transformative editing tools, and educational opportunities. To that point, VSCO’s presets are what draw in followers, but they stay for the community. To date, there are 187.5m #vsco and 197.6m #vscocam hashtags on Instagram. What’s the VSCO and PicsArt beef? Is there actual merit or do they just look really similar? The photography influencer community has relied upon alternative revenue streams outside of their actual craft which includes workshops and presets. Some personalities like James Popsys are adamant against presets based on creative principle, but the general sentiment is that many photographers are using preset bases such as VSCO to which they make small tweaks, repackage, and sell them to their followers. Notable court cases like VSCO bring to light that the gig might be up for repackaged VSCO sellers who are moving the highlight slider ever so slightly and desaturating a photo. 🤳 The thing holding back phone cameras isn't the tech. It's ergonomics. The Leica Q was among a niche of high-performing fixed-lens prosumer cameras. 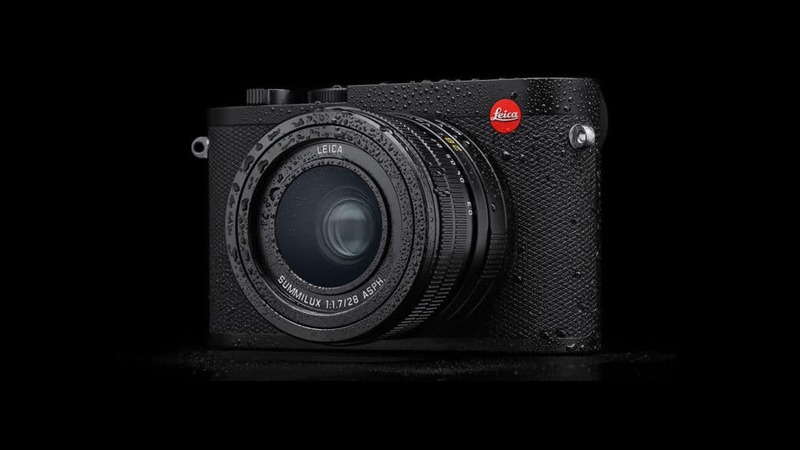 Four years after the original release, Leica introduces the Q2. The Q-series shared the competitive landscape with only a handful of other models. These models including the Sony RX-1 and the Fujifilm x100 series, all take a similar approach. These cameras all traded in an interchangeable lens for great optics and small footprints. In essence, this segment made for great everyday/travel companions. Price tag aside, why the Q2? The Leica Q2 comes in at USD $4,995. It’s a unique offering that lacks versatility at times. However, if you’re looking for one of the best cameras in class, the Q2 is hard to beat. The focal crops may not result in a true optical difference but offers a degree of flexibility. The Q1 has been a workhorse travel camera for many. And based on its longevity, the Q2, price aside, is a worthy investment. If you’re interested in learning more about the Q-series, Craig Mod has an extensive review of the Q1. The essay/review is based on a 6-month test across Japan. After backlash from creators on Twitter and other social media platforms, Apple quietly updated the announcement for the competition. The new description specifies that the final 10 winning photos will receive a licensing fee for their use on Apple marketing channels. The idea of artists working for exposure is not a new one, and can benefit the creators in question, but it is a concept that the creative community is trying to combat. 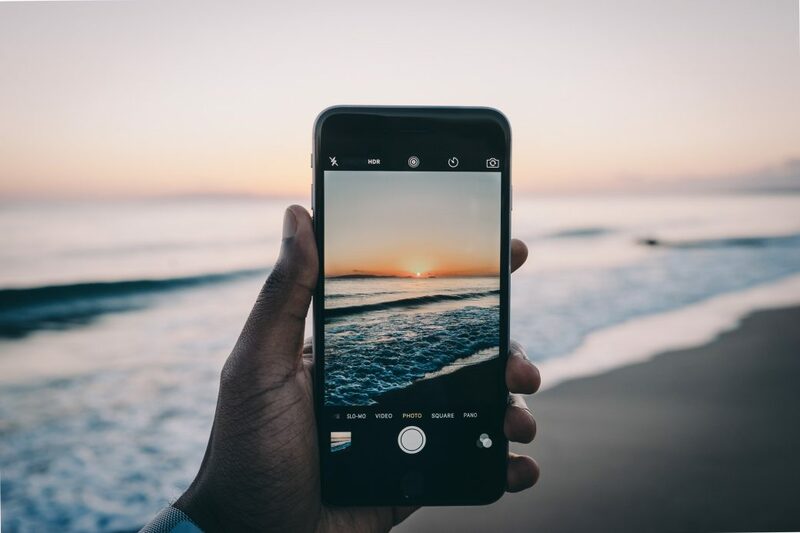 Apple have changed the small print of the competition, but for a company that “believes strongly that artists should be compensated for their work,” Apple had the opportunity to redefine the relationship between big brands and creatives.